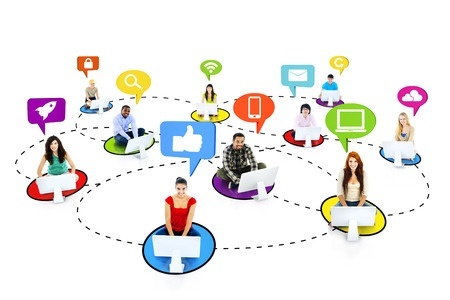 In today's world social media has become a very important part of marketing to every business. Social media are computer mediated tools that allow people to create, share, or exchange information, career interests, ideas, and pictures/videos in virtual communities and networks. Social media depends on mobile and web-based technologies to create highly interactive platforms through which individuals and communities share, co-create, discuss, and modify user-generated content. They introduce substantial and pervasive changes to communication between businesses, organizations, communities, and individuals. Social media differ from traditional or industrial media in many ways, including quality, reach, frequency, usability, immediacy, and permanence. 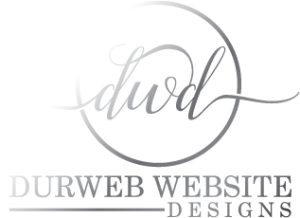 At Durweb website designs we can set you and your business up to all or the best social media sites to suit your business. We can train people and help guide you on the right direction on how you get the most out of your social media sites. We can link all your sites so that you can post one post but will reach all your social media sites. SEO is the process of getting your website or a web page visible in a search engine’s unpaid results This can be referred to as organic or natural results. The higher ranked on the search results page and more frequently a site appears in the search results list, the more traffic it will receive from the search engine’s. SEO considers how search engines work, what it being searched for and the keywords or search terms that’s being typed into search engines. Optimizing a website may involve editing its content, HTML and associated coding to both increase its relevance to search terms or specific keywords. 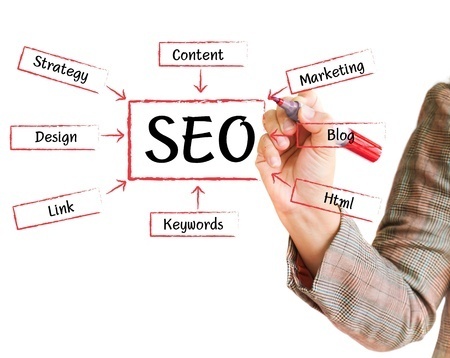 At durweb we consider SEO on all our websites. We consider SEO from the first day we start a project.